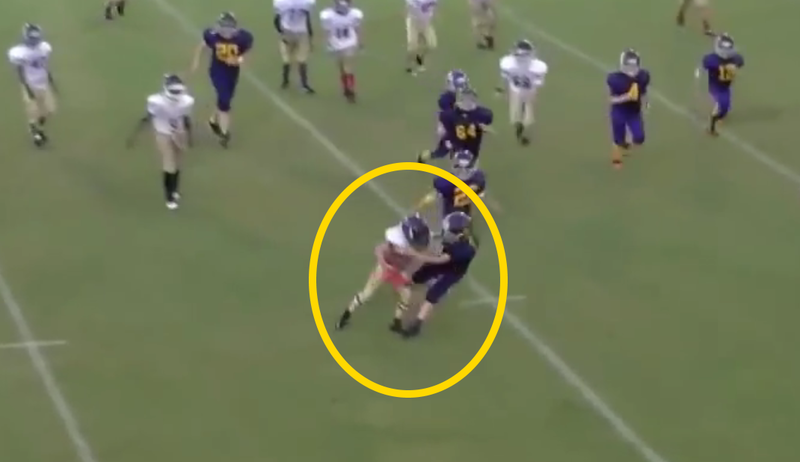 Every now and then, I see a youth sports video showing a massive kid trucking over an entire team of hapless defenders. Parents and coaches are shouting “oohs” and “ahs” as the kid runs through children a third his size. Personally, I find these videos annoying. There’s nothing to see. Place an 8th-grade sized kid with a bunch of 3rd graders, and yeah, he’s going to run them over. Surprise, surprise. While we’re at it, let’s watch Vin Diesel box a 120 lb high school freshman. When I began the above video, I was expecting something similar. You can imagine my surprise when the smallest kid on the field trucked the opposing team’s lineman (okay, fine, I know it was actually the linebacker). The would-be tackler was sporting some major size advantage after all. It’s just one play in a youth sport’s game, but watching the clip, it honestly plays out like your typical, entirely unbelievable Hollywood sports-clip. There is just no realistic chance that small of a kid is going to RUN OVER the other team… not to mention, follow it up with an ankle-breaking juke and a nasty stiff arm. And yet, somehow, that little dude pulled it off. 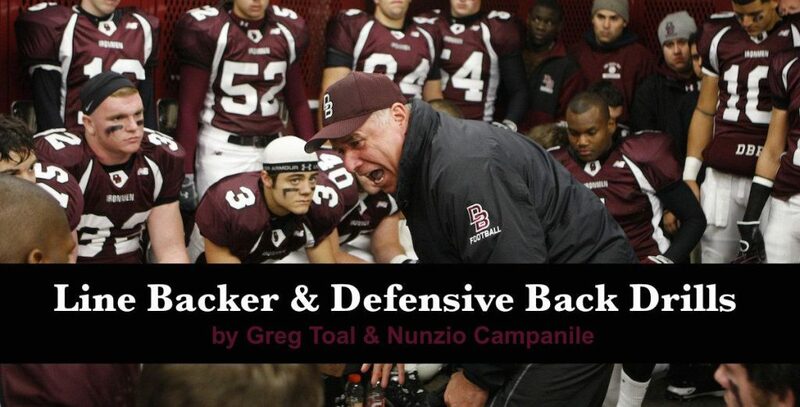 If you don’t want to be on Youtube getting trucked by our aforementioned little dude, check out this free course on tackling and defensive technique from Don Bosco’s state-title-winning coaches.